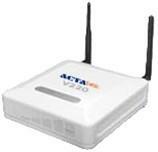 The ACTAtek EM External Reader(IP baed) is completely compatible with the ACTAtek Biometric and EM Smartcard units. Providing TCP/IP port creates a cost effective means of deploying access control to multiple doors which the administrator will be able to do the remote management via the web-based Access Manager from HQ. 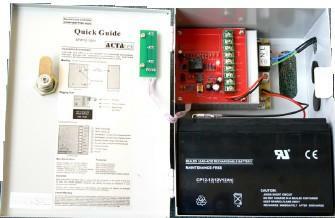 The ACTAtek External EM Card Reader(IP based) has a relay output to operate a door control. Access is granted or denied through authentication via the EM smartcard. Registration and card writing is via the master ACTAtek Unit to update user data with Access Manager or you can Login to device's Web UI to enroll the Smart Card for the user.Smartcards registered via the master ACTAtek unit will be immediately readable at any readers which were registered with Access Manager. 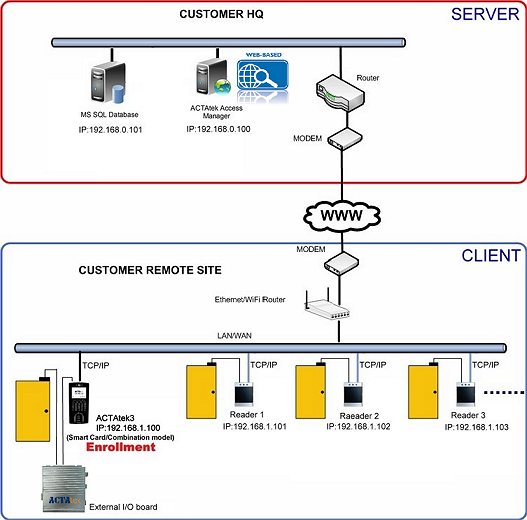 The following diagram shows how the external readers form part of a fully networked solution. 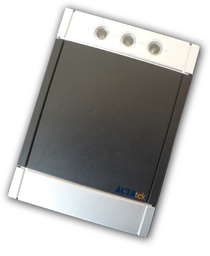 The ACTAtek External EM Reader(IP based) is an attractive, small, cost effective unit that can be used as a means of extending the ID management platform from a full biometric or smartcard access control system to additional card authentication door access control or time and attendance system. Buzzer Buzzer alert for accepted and rejected attempts. V220 GSM Gateway: To provide cellular data connection in remote locations. 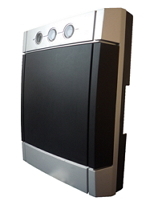 Also offers WiFi gateway.